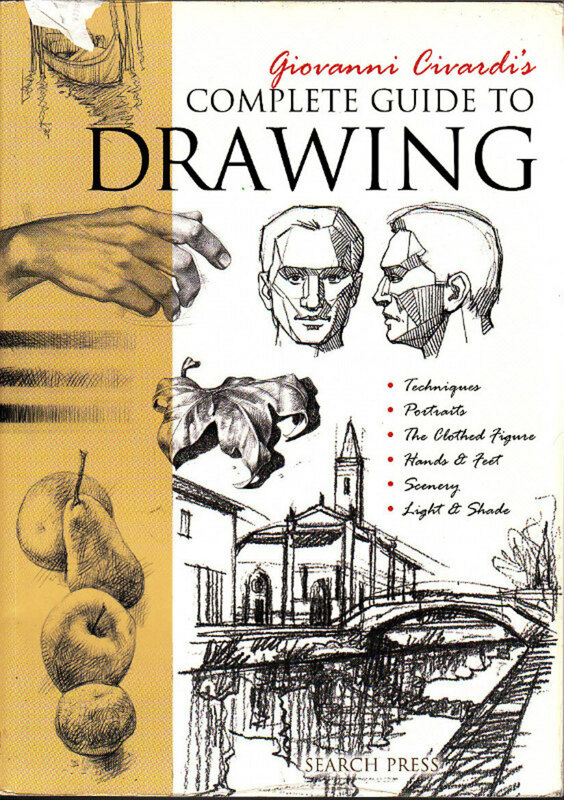 Complete Guide to Drawing by Giovanni Civardi cover with examples of Civardi's drawings. A compilation of six good drawing books -- a real bargain! A Complete Guide to Drawing by Giovanni Civardi, published by Search Press, Ltd., ISBN 978-1-84448-206-1 is actually a compilation volume. 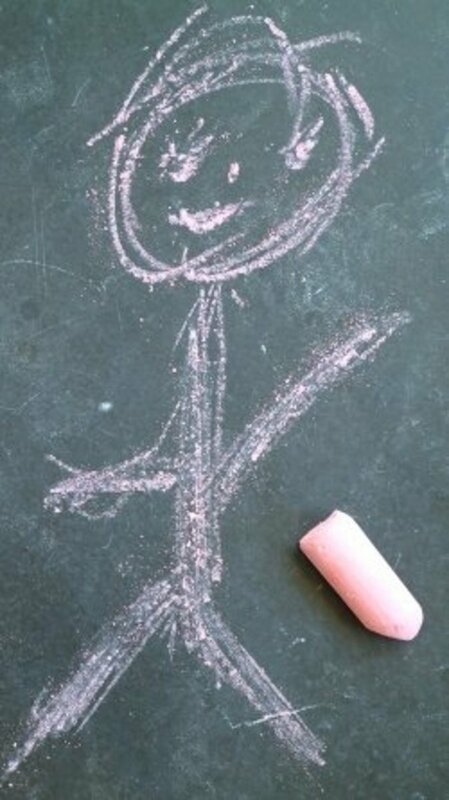 It combines six books Civardi wrote from 2002 to 2006: Drawing Techniques, Drawing Details, Drawing the Clothed Figure, Drawing Hands & Feet, Drawing Scenery and Drawing Light & Shade. It's available at Amazon for under $30 -- far less than the price of all six of its component volumes. The author is Italian. Not Italian-American and an English speaker, an Italian artist trained in the classical tradition. This shows in every one of his sketches. The books are translated into English by a UK press, Search Press Ltd. and the translations are good. Plenty of information in very compact form on perspective, shading, blocking -- every aspect of realistic drawing is covered somewhere in the big fat volume. It's got 376 pages with at least one example of Giovanni Civardi's drawings or photos on each. There's a wealth of sketches of people in medieval costume, clothed figures, nudes, Italian landscapes, waves and seascapes -- any subject you've ever seen in a classical painting is probably repeated several times if not more. The section on Hands and Feet is particularly good. They're incredibly difficult for even intermediate artists. Civardi offers examples of hands from infant to aged, men's hands and women's, showing the differences and textures. Most of all he shows how to construct hands as three dimensional and shade them accurately, they come out looking better than the linear drawings in many drawing books. Each of the component books is a good read. The volume is divided into sections by volumes, so it's easier to read and do the exercises choosing your favorite section and working on it in parts rather than reading it through as a whole, unless you just read for pleasure before trying any of the exercises. He includes so much information that it would take a while to grasp all of it. In pure entertainment value -- you're getting six good art books, each with its own important theme and contributions. 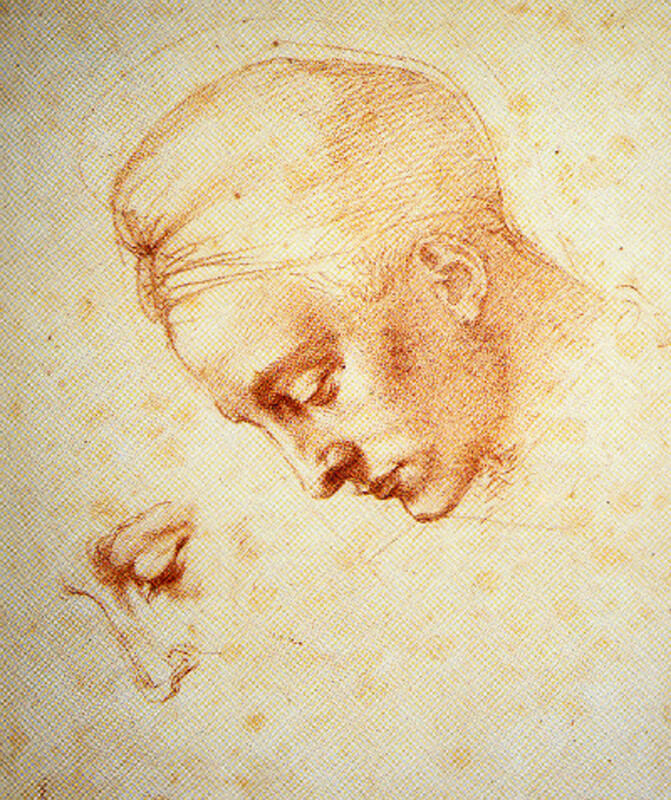 Giovanni Civardi doesn't just talk about technique and the mechanics of drawing. He also talks about emotion, creativity, spontaneity and how to see as an artist. One of the best ways to use this book is to read part of it and then try things from life. Draw your own off hand -- left hand if you're right handed. Move it into different poses like the hands in his drawings and then try to draw from your real hand. 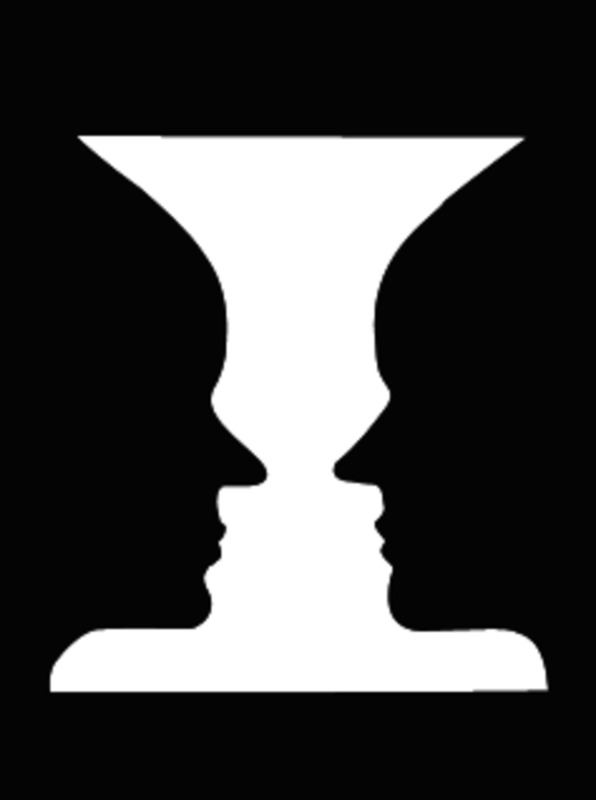 Then compare it with his. One of the classic problems anyone faces in drawing is what to include and what to leave out. Despite the beautiful complexity of many of his subjects, Civardi is very good at editing them. He'll do the figure in detail and suggest a background in a few sketchy lines. Looking at all of his drawings repeatedly is an intuitive way to improve your own drawing. Many times, Civardi will show a detailed realistic drawing in stages from blocking in to loosely defining shading and volume, to refining it into detail. Do these exercises. Follow them exactly as he does and try that three-step approach in life drawing because while it's natural for beginners to try to pay attention to every detail, it's much easier to get basic forms out of proportion or misplace shading so that the drawing doesn't look rounded or real even if all the details are in. Details are not the hard part in drawing. His seascapes are breathtaking. With pencil he can manage to create crashing waves that look wet, mountains, trees, fog, mist, clouds, everything in nature comes to life in the landscape section. His analysis of trees is particularly good. So is everything he says on the subject of buildings. I've long enjoyed good architectural drawing. Civardi shows it from the beautiful perspective of a classical artist. 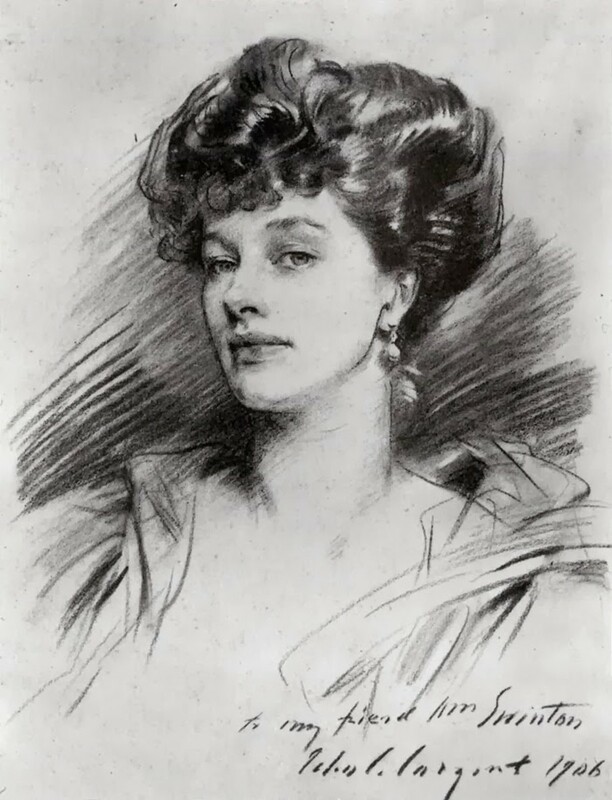 I like his sketches as much as I do any of the Old Masters. He is drawing some of the same subjects that haven't changed since their time, especially statuary and the Italian countryside. He has a style of line in his ink drawings and linear drawings that reminds me a lot of Da Vinci and some other favorites -- and comes from that part of the world, where drawing's been taught in those ways since Da Vinci's time. So if you want to learn to draw like the old masters, pick up this compilation volume by a modern master. It's very easy to go from initial studies in Civardi's style to modern realism with colored pencils or any other medium. If the price is a little high, look for a good used copy or suggest to your library that they buy it. I think every public library should have this volume for visitors interested in learning to draw. It's too bad I couldn't find it in hardback or I would, because it's that important a permanent reference for any type of drawing. You're right, I should add an Amazon link to the book reviews. It would make sense. I was doing that before, just forgot to do it on this batch. Thanks! There's lots of great books like these, but this one sounds like it has all the stuff any artist needs to start drawing some good stuff, I like the compilation books better as you seem to get your moneys worth out of them, good review, but you could add an amazon link to the book, as you are an art authority on the subject so readers will trust to buy from your recommendation, thus earning you a small commission.